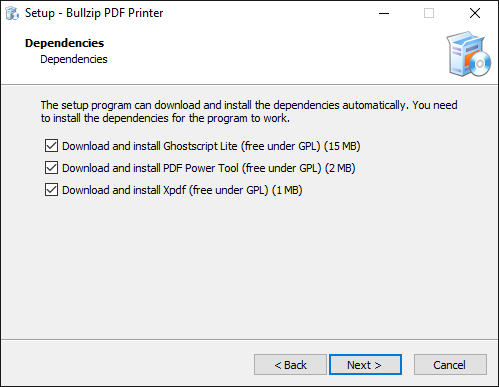 Sometimes it can be useful to have multiple PDF printers with different configurations. This is possible and here is how. 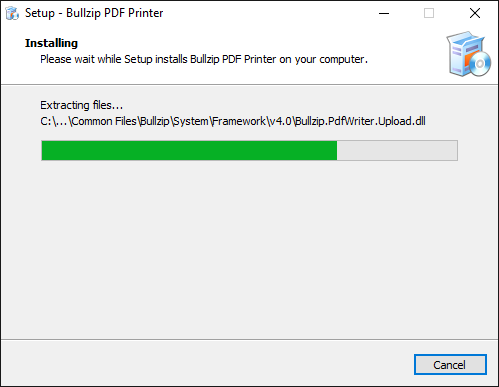 When you want to have an additional printer installed you should run the setup program with the /PRINTERNAME command line switch. 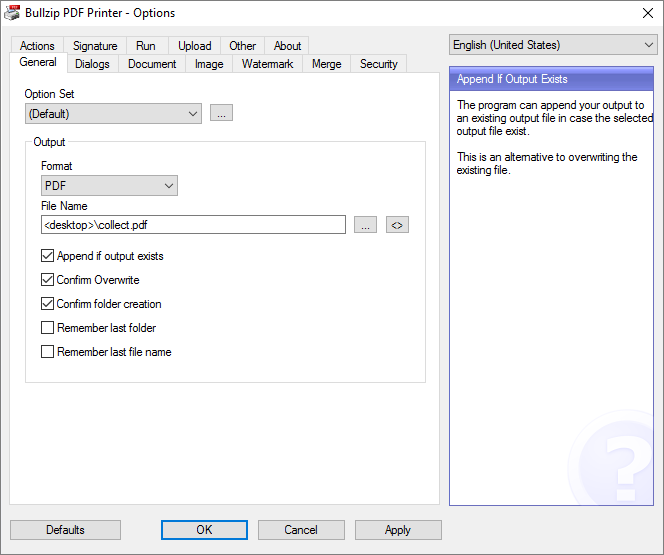 Please note that the PDF printer will stop working if you rename the printer after it is installed. 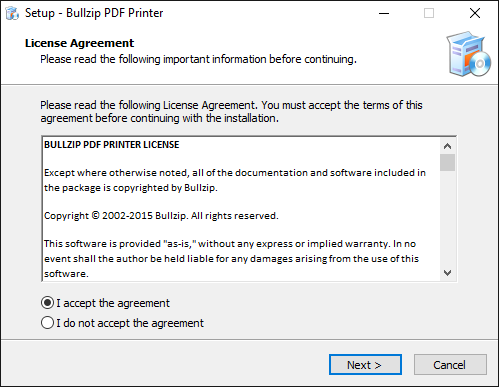 Therefore, it is necessary to install the additional printer using this switch. 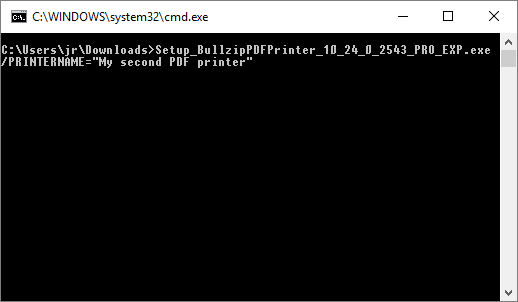 This command line will install a second PDF printer named My second PDF printer. 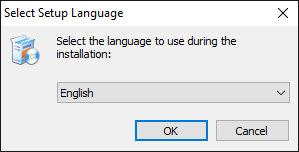 After it is installed, you can configure it using the options dialog from the start menu. 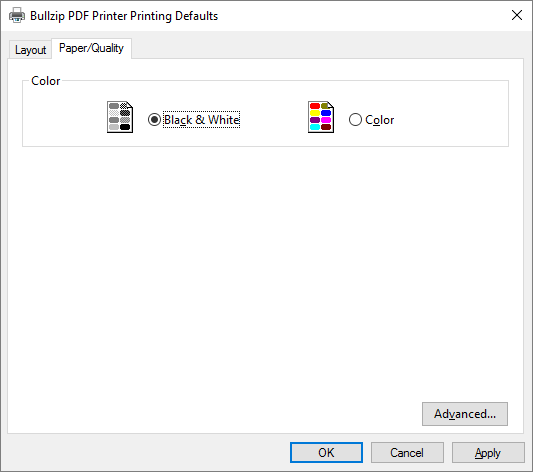 You can make the PDF printer print in Black & White instead of Color, which is the default behavior. 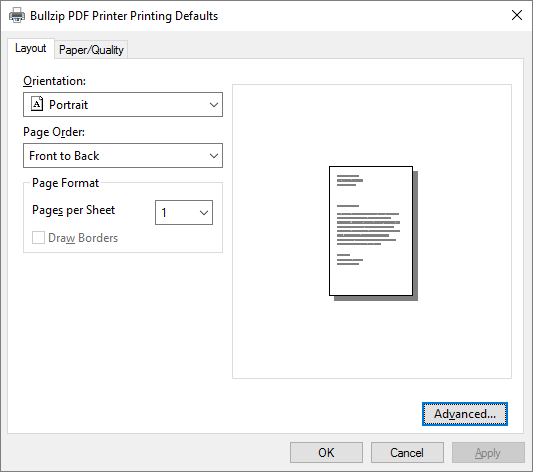 If you want to change the default behavior to B&W, you should follow the guide on how to change the Default Printer Properties and change to B&W on the Paper/Quality tab. Note: Black & White actually means gray scale in this context. 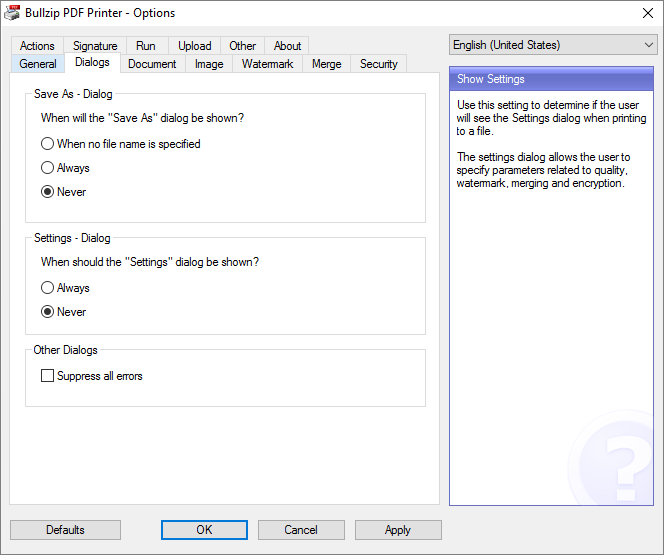 When you install the PDF printer, the setup program will try to decide which default printer settings are best for you. 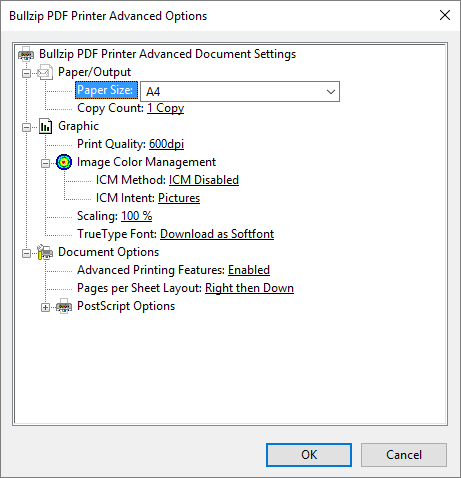 It will look at the country code of your computer and determine if the default paper size should be A4 or Letter. 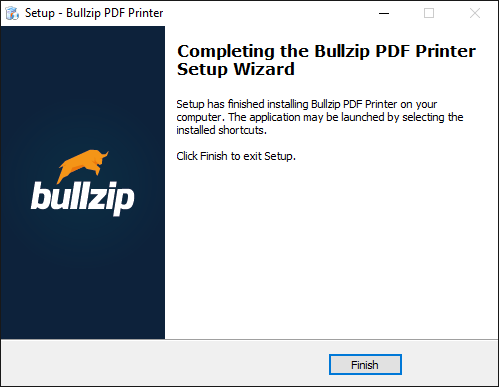 It will also set things such as the default printer resolution in DPI and other stuff. Some of these settings can be set to specific values during the installation using the command line switches for the setup program. 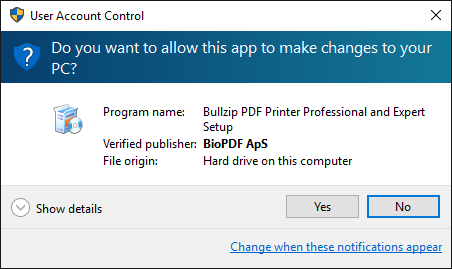 You can also change the default settings after the printer is installed. Here is how you can do that. 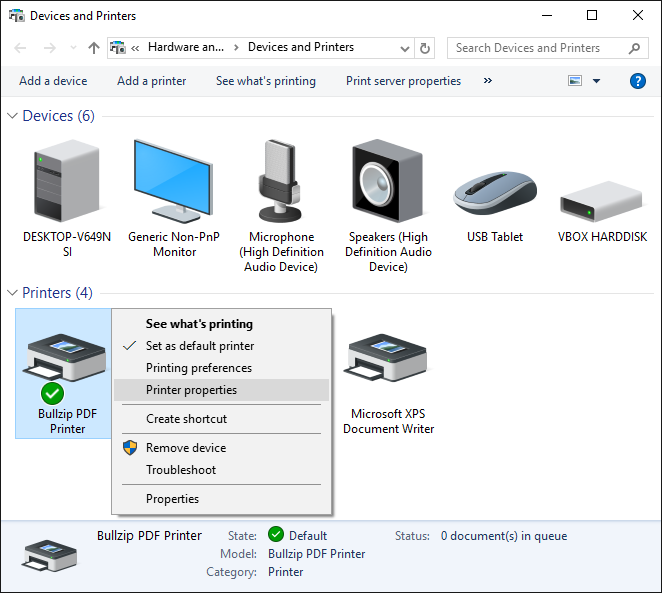 First you go to the Devices and Printers window in your control panel. 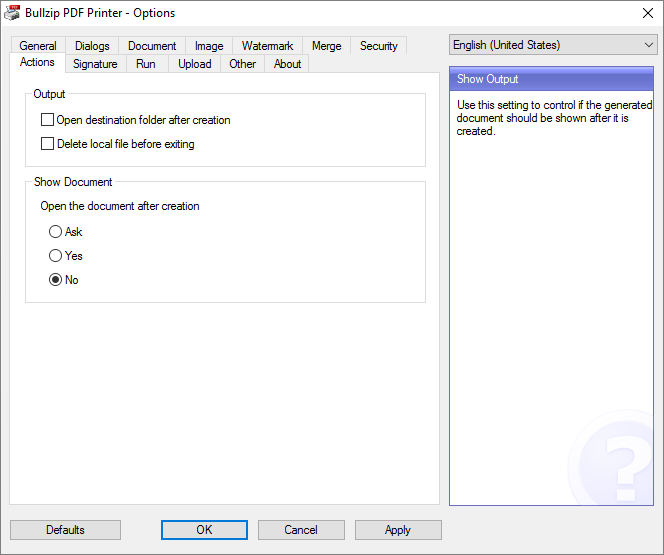 You right click the PDF printer and select Printer properties. 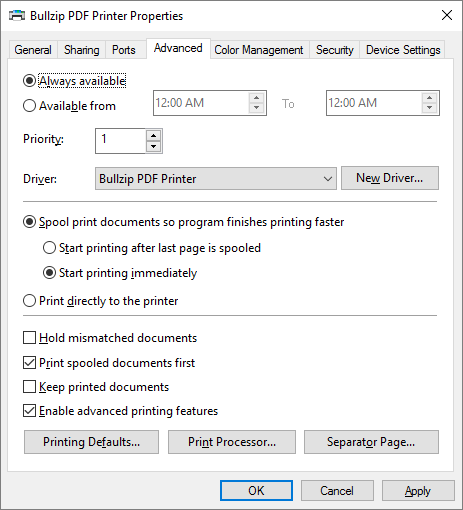 In the dialog for printer properties, you click the Printing Defaults button on the Advanced tab. This brings up a new dialog where you can set paper orientation and some other things. From here you can click the Advanced button and get even more choices such as pater size.